Ashburn Farm followed the lead of Ashburn Village in establishing Ashburn, Virginia as a great place to live and raise a family. 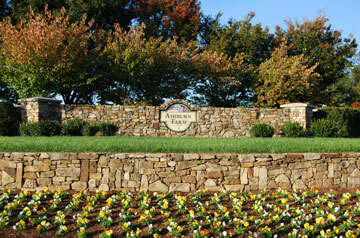 This master planned community features pools, parks, playgrounds and miles of walking trails. It also features Schools & Shopping within the community and is conveniently located close to the W & OD trail and major commuting options.